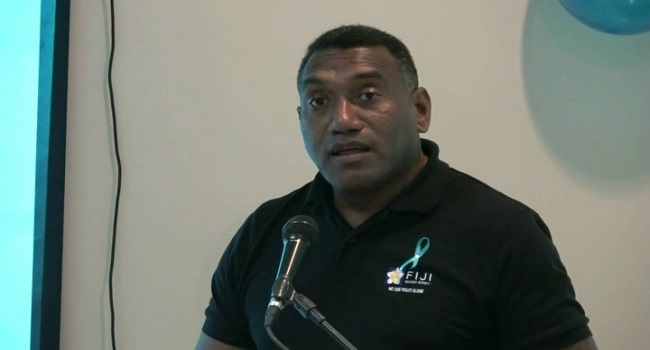 There is an increase in colorectal cancer for men in Fiji. Fiji Cancer Society representative, Kali Turagaiviu says the rise on colorectal cancer is almost on par with prostate cancer. Turagaiviu says colorectal cancer is a cancer that develops from parts of the large intestine. He adds cancer cells are in every human being and it’s inactive but can be triggered by our lifestyle. While launching the Ministry of Lands’ Movember movement, Minister Faiyaz Koya says talking about cancer is like a taboo in Fiji and this shouldn’t be the case.